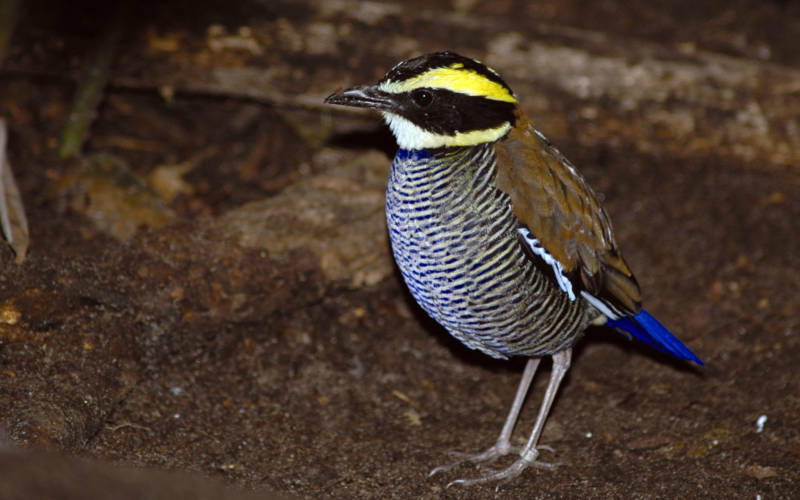 Meet this collection of rare and endangered birds. 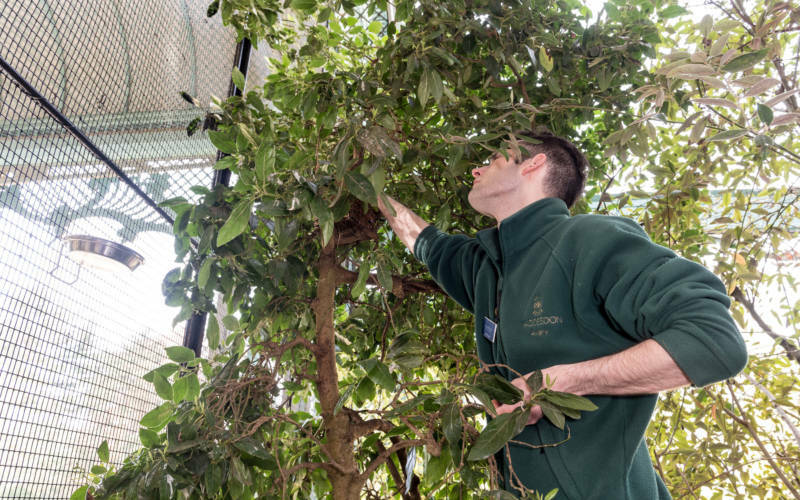 A free 20 minute talk on weekdays about the Aviary and its work, presented by a member of the Aviary team. 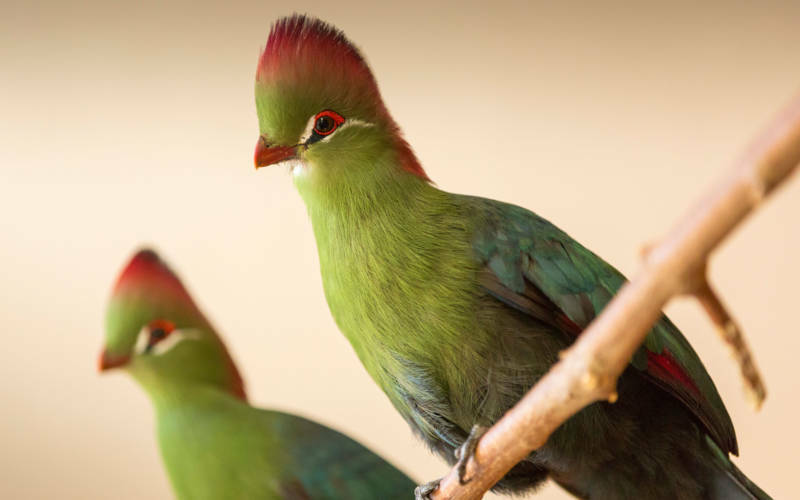 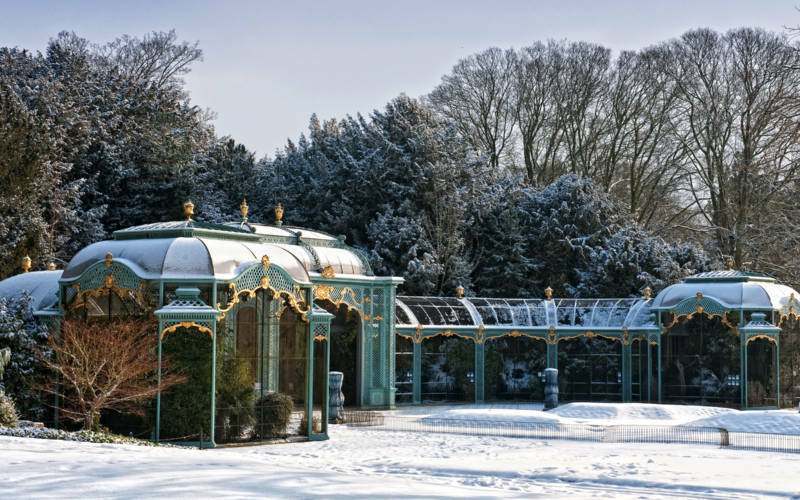 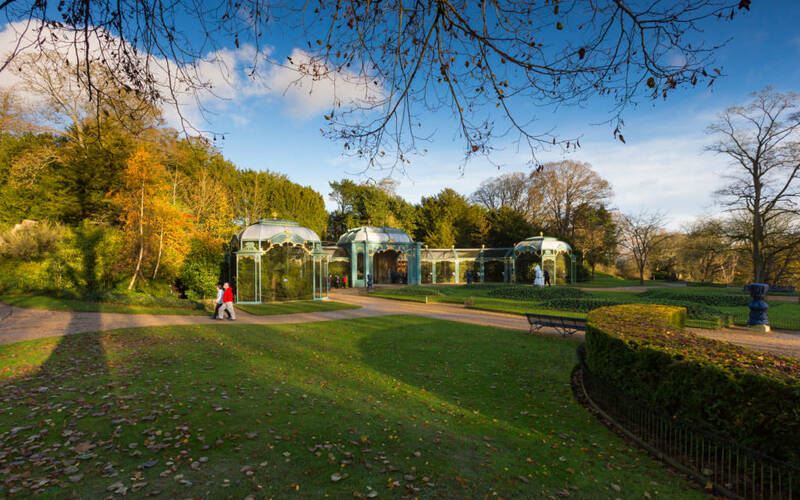 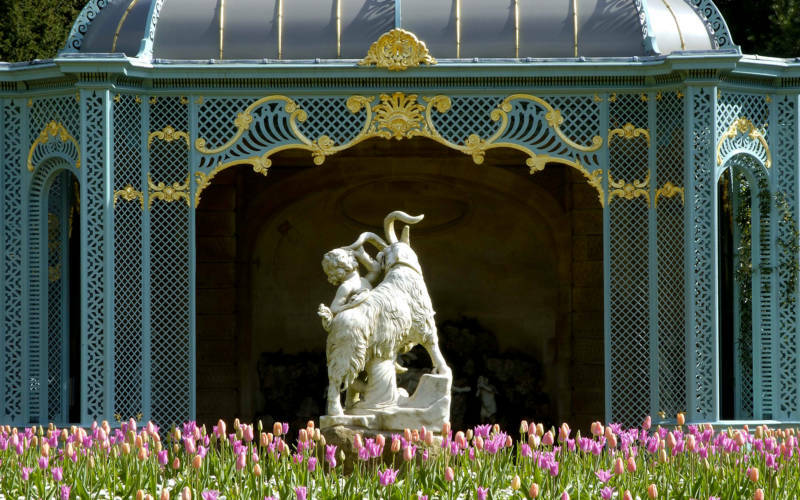 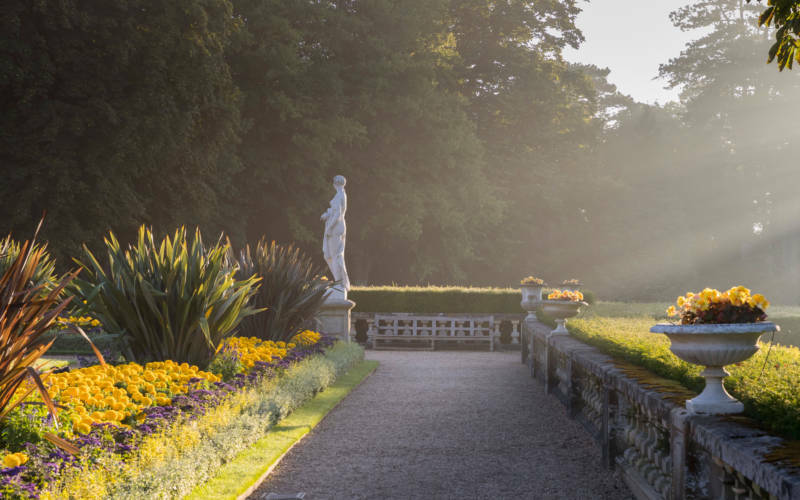 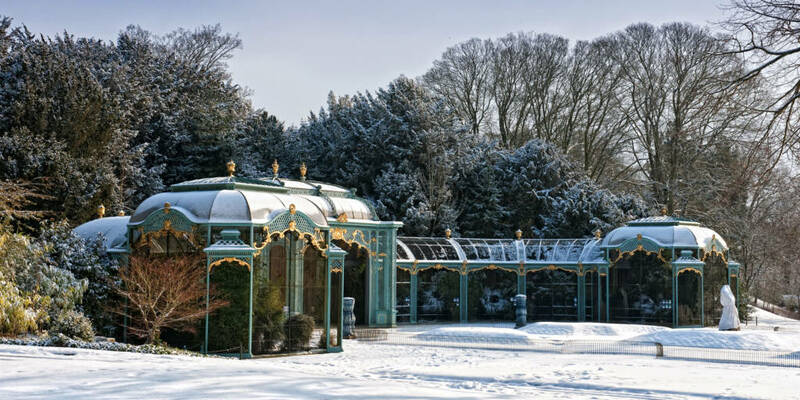 Learn about the exotic collection of rare and endangered birds at Waddesdon and the important conservation work of this registered zoo. 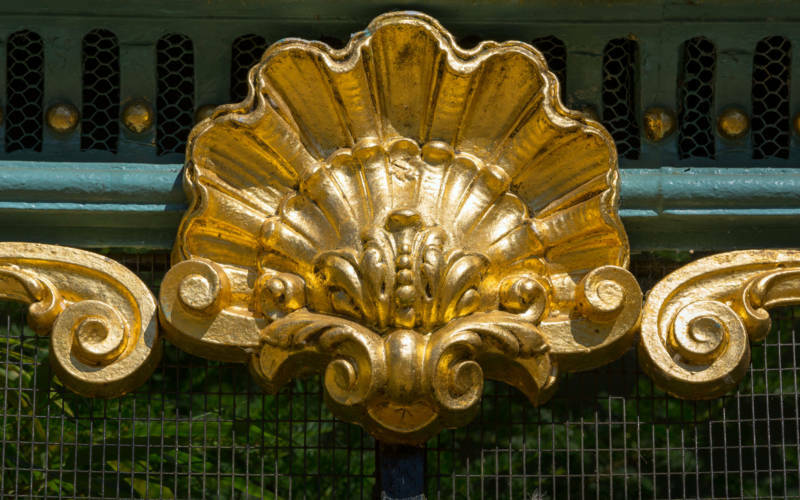 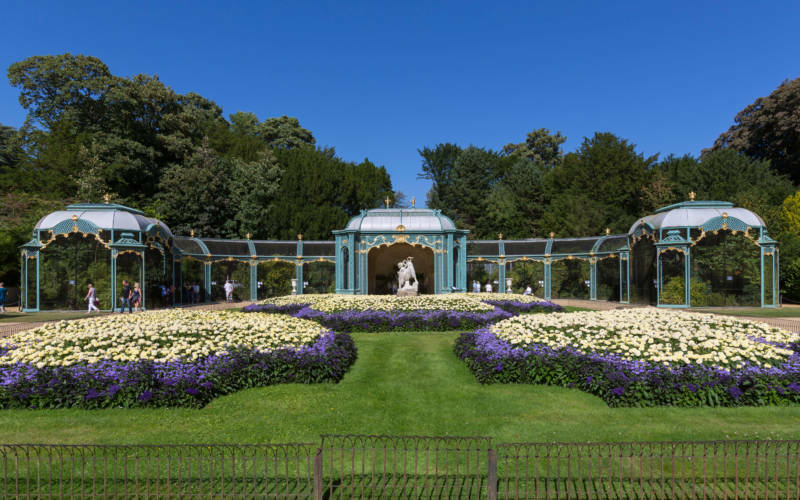 Restored in 2003, examine the intricate detailing of this 19th century Aviary. 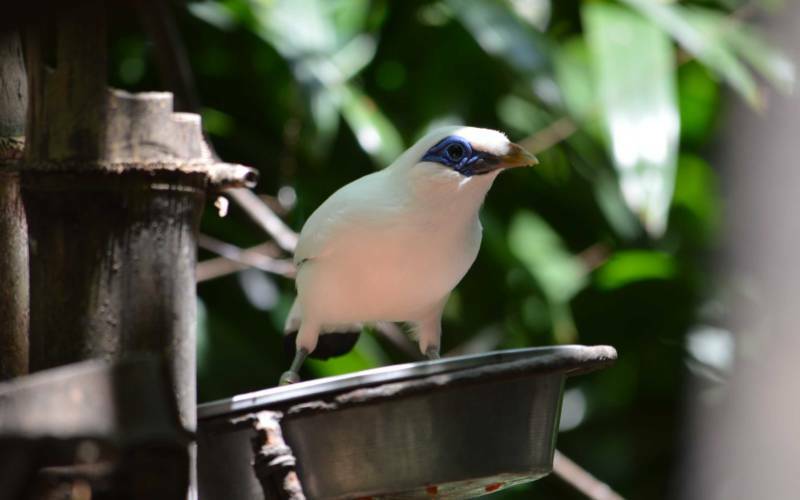 Join the birds up close at feeding time and meet our famous Rothschild Mynahs. 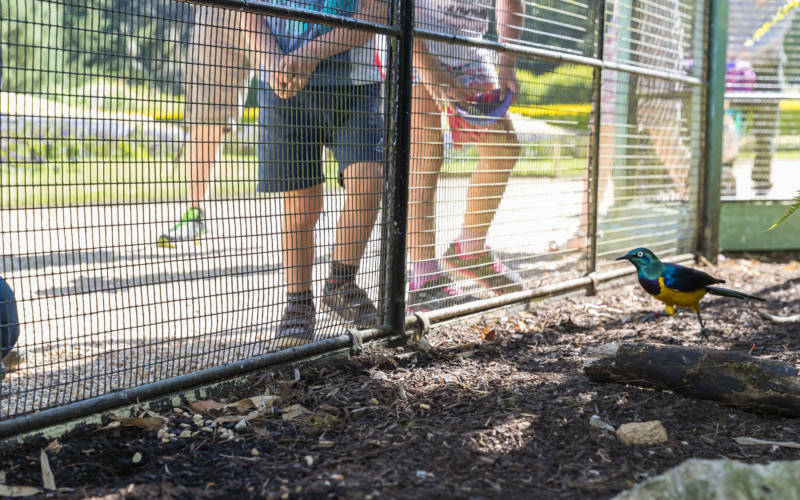 Our expert aviarists will remain on hand to answer any of your questions after the talk.